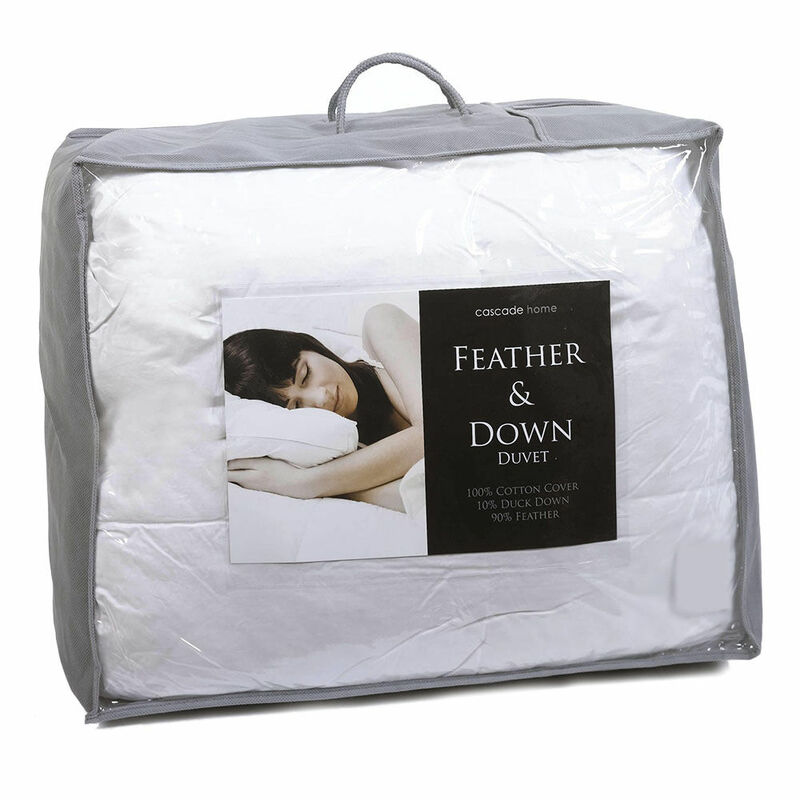 Duck Feather & Down Kingsize Duvet 10.5 Tog From Litecraft. For a cosy night’s sleep in your bedroom, this 10.5 tog duvet is perfect, as it will bring a softer and more relaxing effect to the interior thanks to the duck feather and down filling, which gives a soothing and comforting touch to the duvet. This will help you to drift off to sleep in those colder winter nights, feeling cosy and warm under your wonderful duvet.